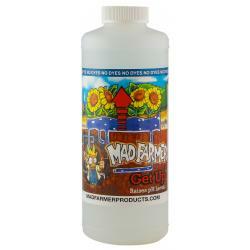 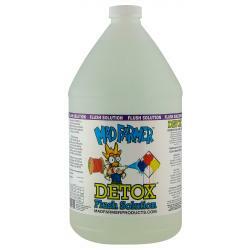 The Mad Farmer's Detox™ is a flush solution specifically formulated to dissolve and remove excess nutrient/fertilizer salts that can build up over time. 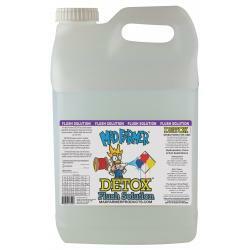 Detox™ eliminates nutrient/fertilizer salts in hydroponic systems, potting soils, coco coir and other growing mediums that have accumulated over time as a result of regular nutrient/fertilizer applications. 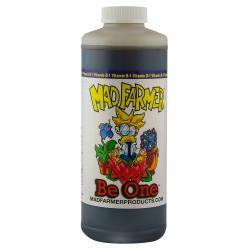 The Mad Farmer™ uses only the finest ingredients. 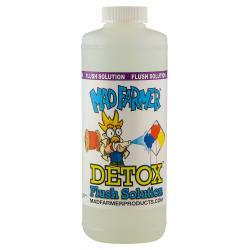 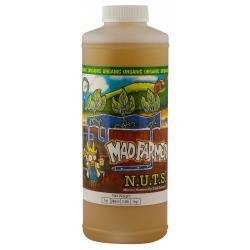 No Dyes are added to mask the quality and purity of the Mad Farmer's Detox™.